Sherry is on tour from Austin, TX. and will be playing One World Cafe04/25! Mother Yeti & other locals TBA! Suggested $5 at the door. Sherry is the musical project of John Michael Sherry, formerly know as Caterwaulrus. Coming up in the Austin music scene under the Caterwaulrus name, Sherry released two standalone EPs, a split EP with Austin shoegaze band Costumes, and a handful of singles. 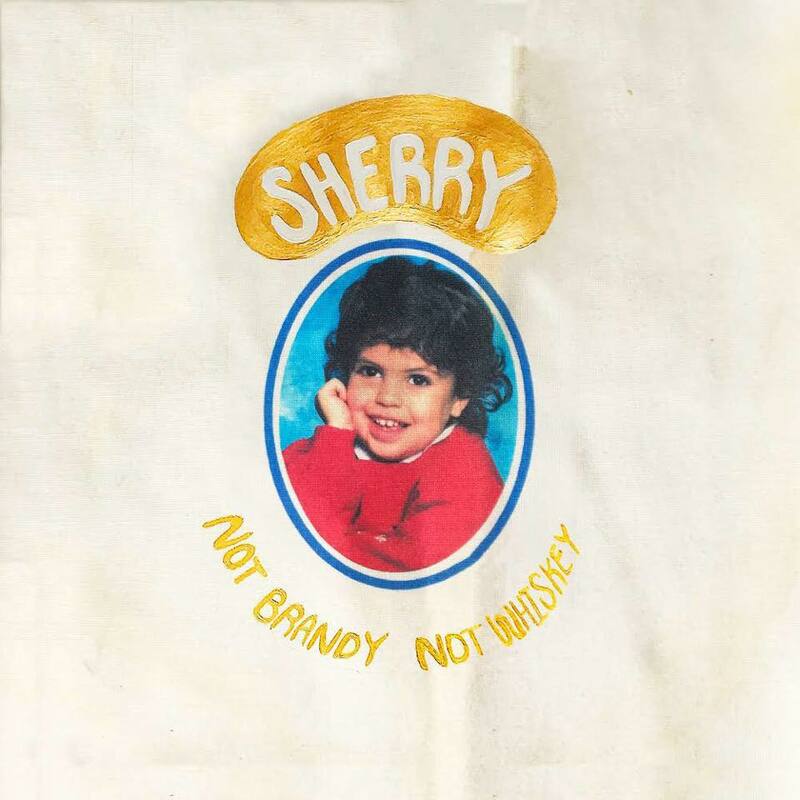 Now after crafting a new sound influenced by 60s and 70s songwriters and modern production techniques, Sherry has released their debut album Not Brandy, Not Whiskey. Armed with a new arsenal of songs, Sherry continues to tour nationally.